Today, Cook Medical announced its recent approval from the U.S. FDA for its Zenith Dissection Endovascular System. 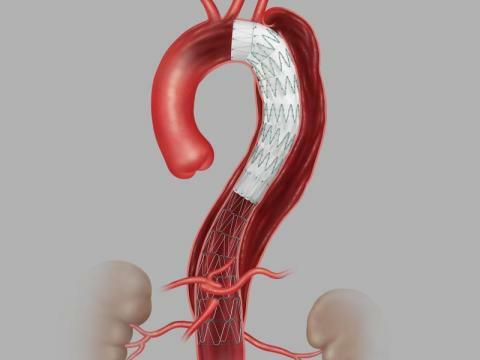 The system, consisting of a proximal stent-graft component and a distal bare stent component, provides physicians a less invasive alternative to open surgery for repair of Type B dissections of the descending thoracic aorta. The device will be available for sale in the U.S. in the coming months.